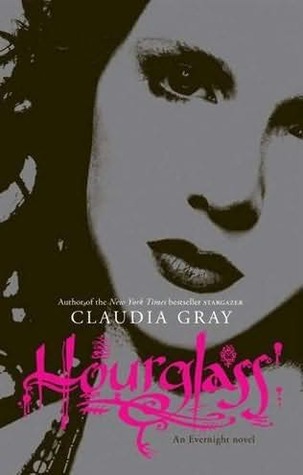 Bestselling author Claudia Gray’s Evernight series continues. In Hourglass, Bianca and Lucas have found a way to be together. But it means lying to the people who care about them the most. I love this series! Claudia put a spin on the whole "girl going to boarding school and finds out all isn't what it seems" plot device that I wasn't expecting! And the trailer is really cool! LOL! She does!!! I never noticed!